Check out these FANTASTIC TOP 10 Tools by EdTech professionals. 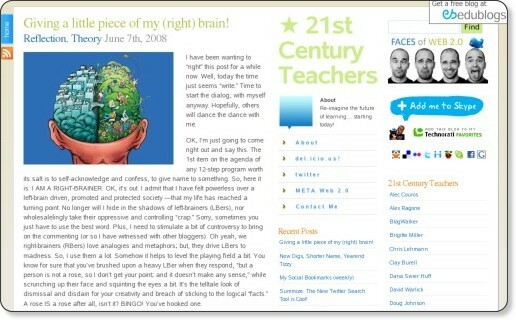 I am wondering what EduBloggers think about Lively and its potential as a learning tool. 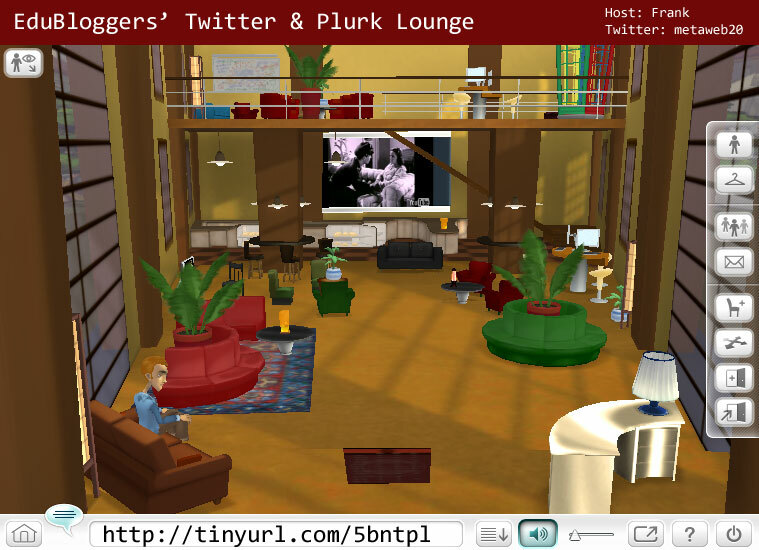 I have created a lounge for EduBloggers to play around in and to get their Lively sea legs into shape.